Home » »Unlabelled » Dog's reaction to his owner returning from deployment is so sweet! Dog's reaction to his owner returning from deployment is so sweet! This soldier's dog met her at the airport as she was returning from her deployment in Afghanistan. As she pets and hugs her dog, his emotional reaction has everyone saying "Awww!" It's hard to say which one missed the other one more! 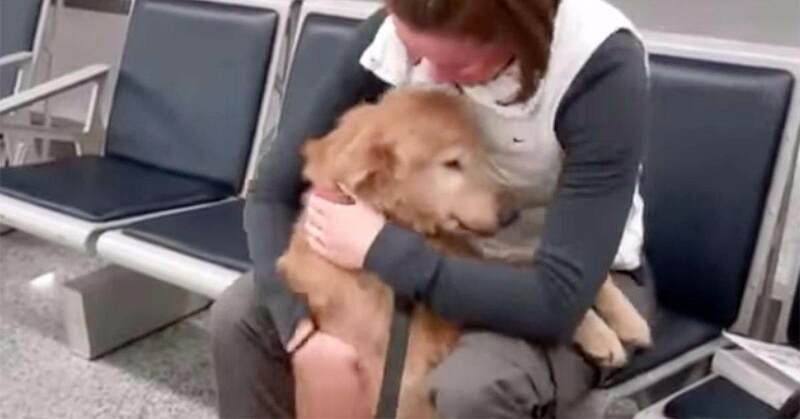 Share this heartwarming reunion video with your family and friends!